Businesses in Taizhou, Zhejiang province have set up a raft of overseas research and development centers in an attempt to ramp up innovation capabilities and expand markets. Statistics show that, in 2018, six companies from the city inaugurated nine R&D facilities in developed countries including the US and Germany. It has become a significant method for companies in Taizhou to strengthen innovation, which is now commonly seen as the core competiveness, said a spokesman at the Taizhou municipal bureau of science and technology. The move helps companies to accumulate and allocate worldwide talents and resources, thus acquiring strong support in technological breakthroughs and patent filings, he added. One such example is Coma, a leading domestic intelligent toilet manufacturer headquartered in Taizhou. 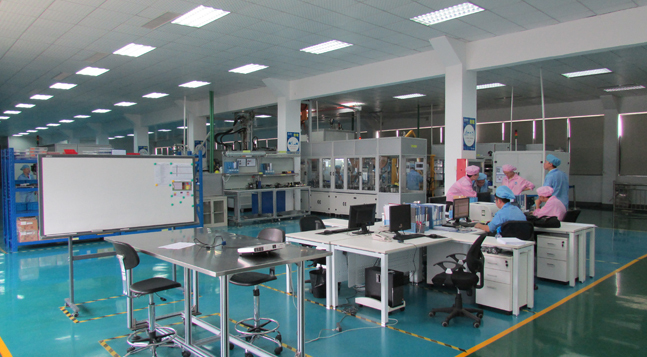 It has established R&D facilities in Foshan, Shanghai and South Korea. A research and development system with its own features has formed. Meanwhile, the establishment of R&D centers has also been leveraged to tap markets overseas. In March last year, Zhejiang Wodell Technology Science and Technology Co set up a R&D center in Stuttgart, Germany, its third after centers in Shanghai and Shenzhen. As a supplier of automobile sensors, it is technological innovation that has enabled the company to gain advantages over its rivals, according to general manager Huang Liuxiao. He noted that Wodell's establishment of an R&D center in Europe accords with its ambition to expand its presence overseas. Overseas platforms not only enable companies to know state of the art trends in the global market and slash costs of technological transfer, but also promote product localization and enhance brand recognition, he added. Wodell plans to inaugurate two R&D centers in the US and Japan in the coming two or three years, he revealed.